Sometimes dogs bite to protect themselves, their puppies, or their owners. Other times they bite because they are scared, stressed, or not feeling well. No matter the reason, dog bites are a common and troubling problem. According to the Center for Disease Control and Prevention (CDC), approximately four and a half million dog bites take place in a given year in the United States, about 20 percent of which become infected. This is just a sample of the many alarming dog bite injury statistics. In California, dog owners are liable for dog bites as soon as they take ownership of the dog. However, there are scenarios in which other parties may be responsible for damages. 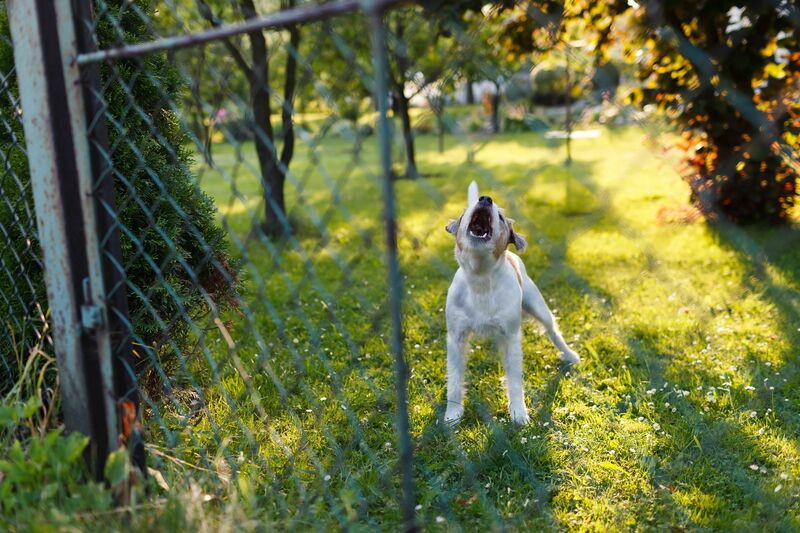 For example, property owners may be liable for dog bites that occur on their premises. Attorney Scott Sumner, serving San Francisco, CA and San Jose, CA, is one of the top attorneys in the Bay Area. He has more than a quarter century of experience advocating for dog bite and other injury victims. Attorney Scott Sumner will fight on your behalf if you have suffered a dog bite attack. He will pursue maximum compensation to cover your medical bills, lost income, and pain and suffering. To learn more, contact us online or call (925) 278-6170 today.